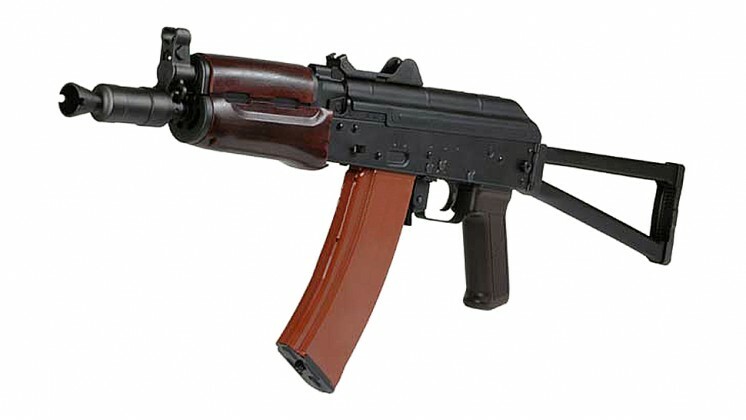 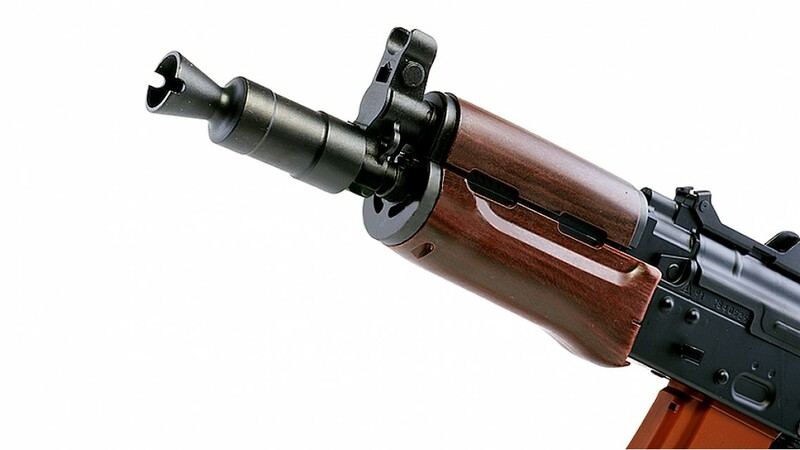 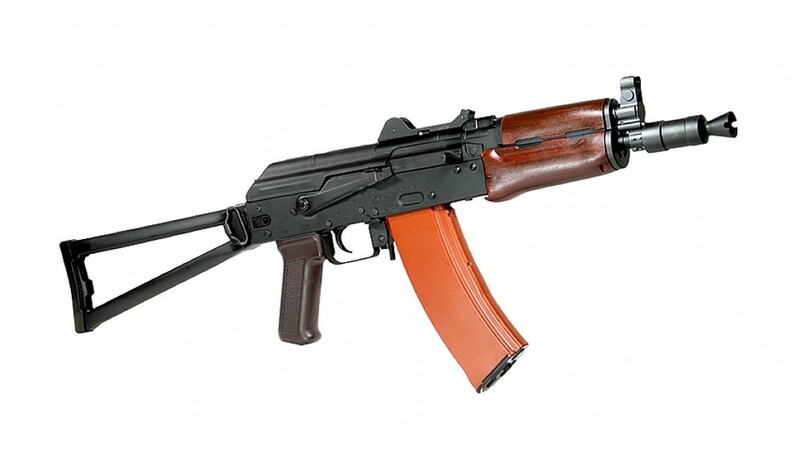 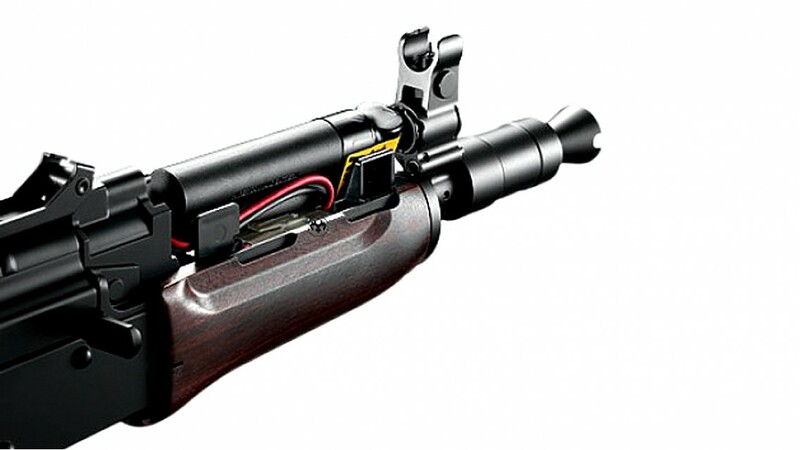 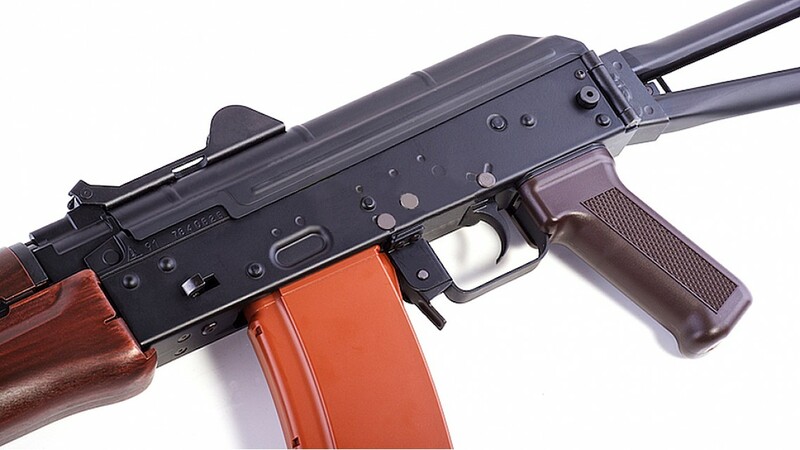 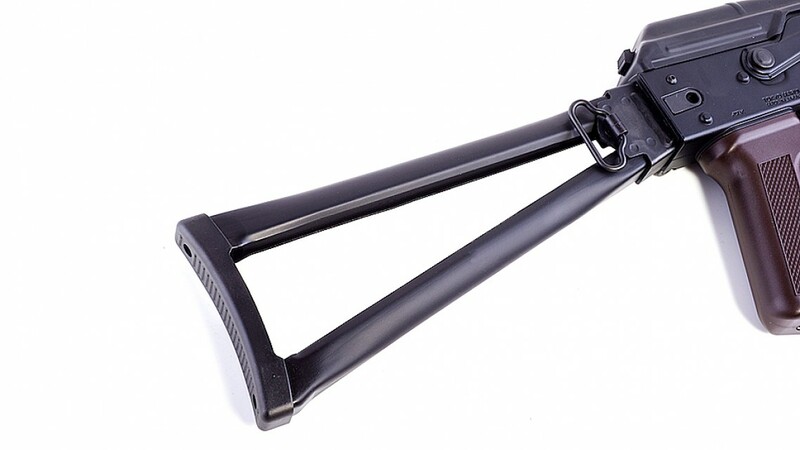 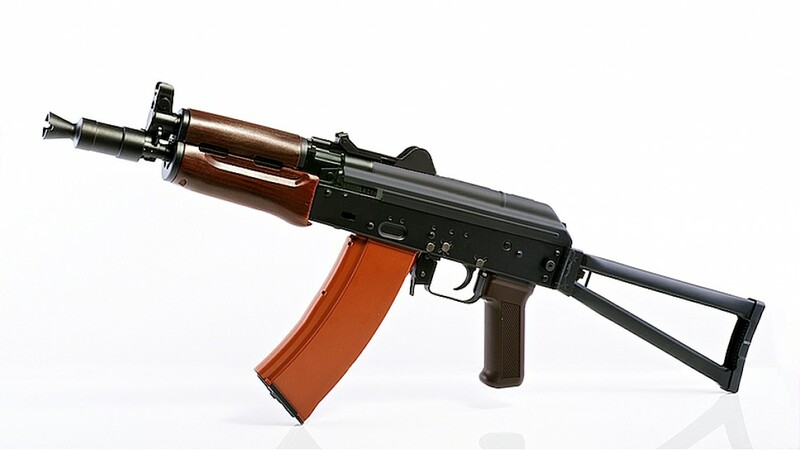 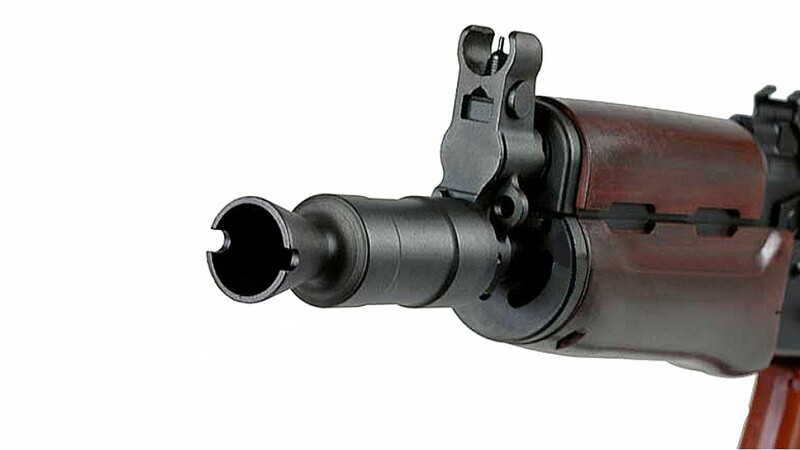 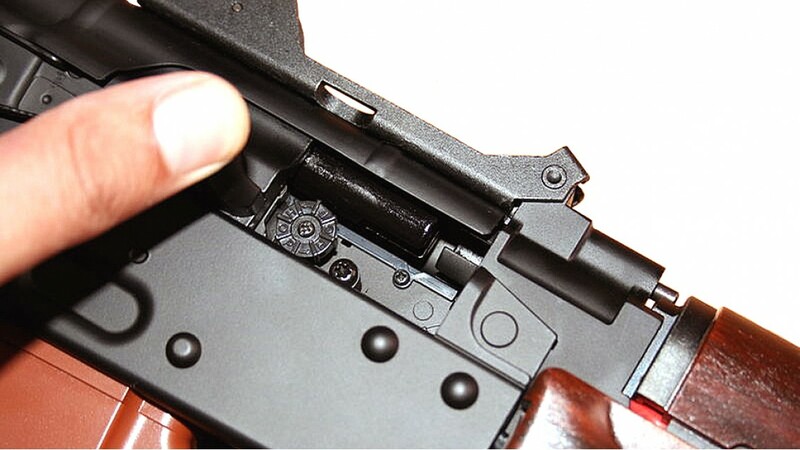 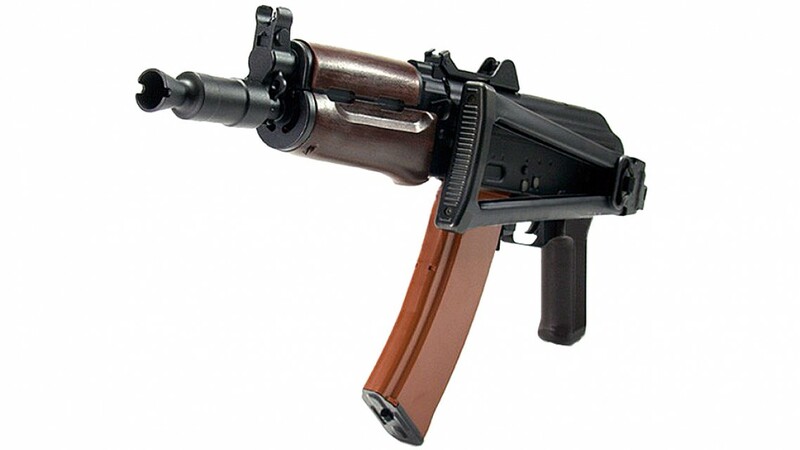 Like the AK74MN this has a "recoil engine", which gives the gun a recoil and the bolt moves back and forth too. 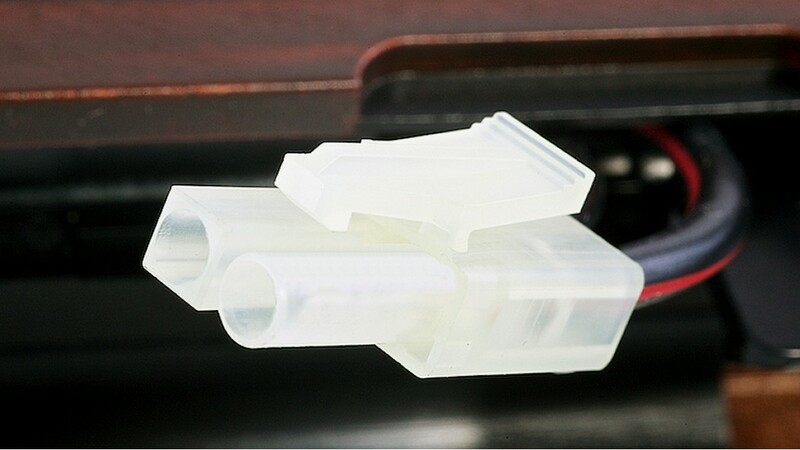 It also boasts an Aluminum receiver, which is a nice addition; within the receiver you will find a Newly-designed Mechbox. 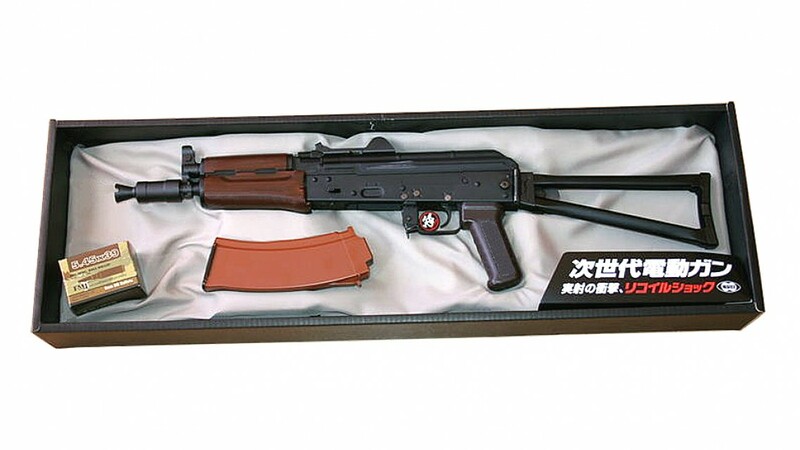 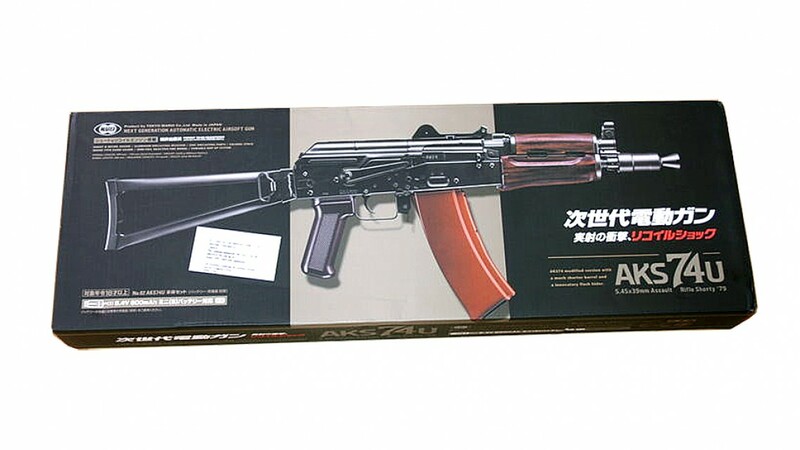 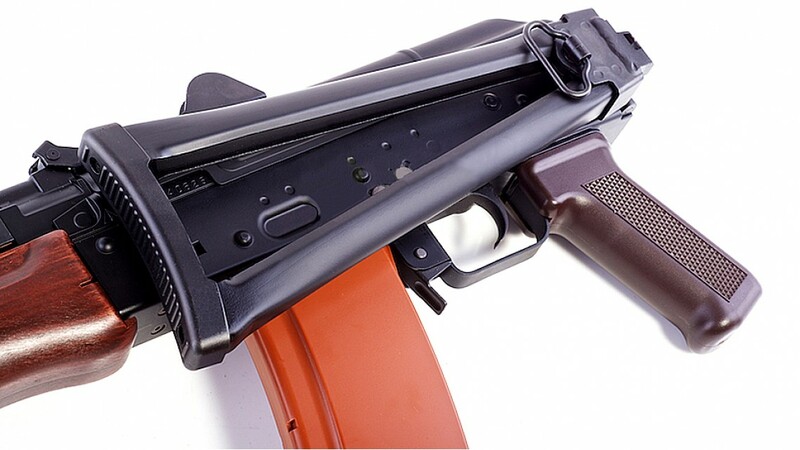 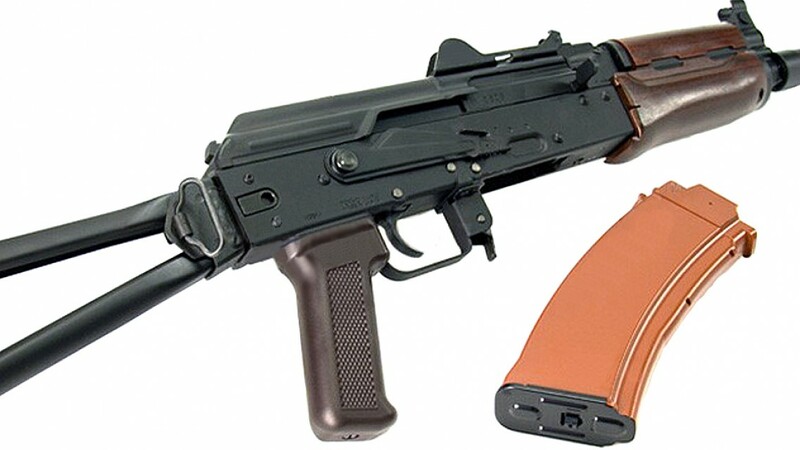 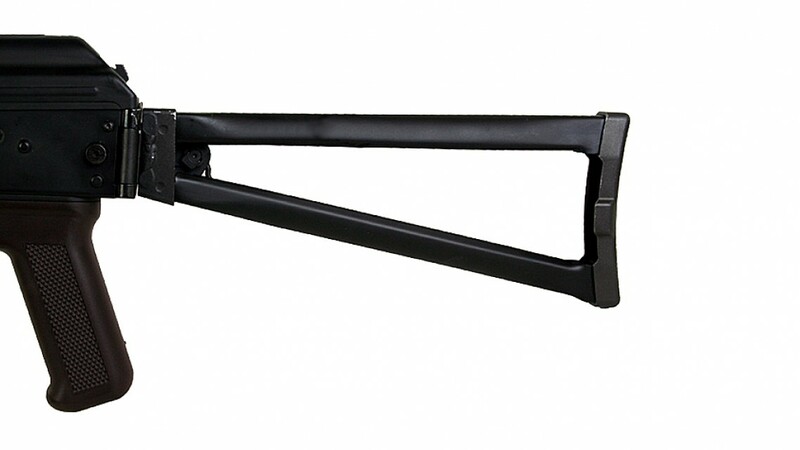 To add to that, the Magazine are of a completely new design also, so the standard Marui AK-47 Mags can not be used with this gun, you will need to get the appropriate Marui mags for this gun.